The following information has been copied from the Pre-History page of this website where the full history of the College Site can be found. 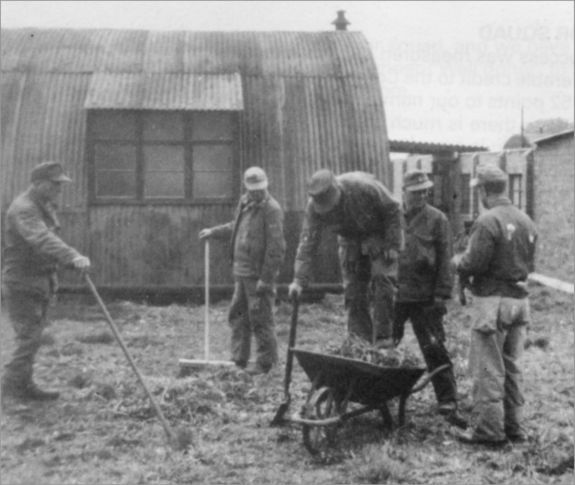 The site was requisitioned by the Ministry of Works in 1943 as the location for a military hospital to support nearby bases of the US 8th Army Air Force. Construction of the hospital was overseen by Clerk of Works Mr Winstanley and the Contractors were Messrs. Gee, Walker and Slater. 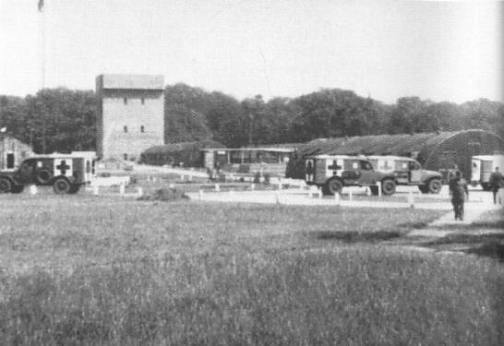 The hospital was built under Lend Lease arrangements and was completed in September 1943. 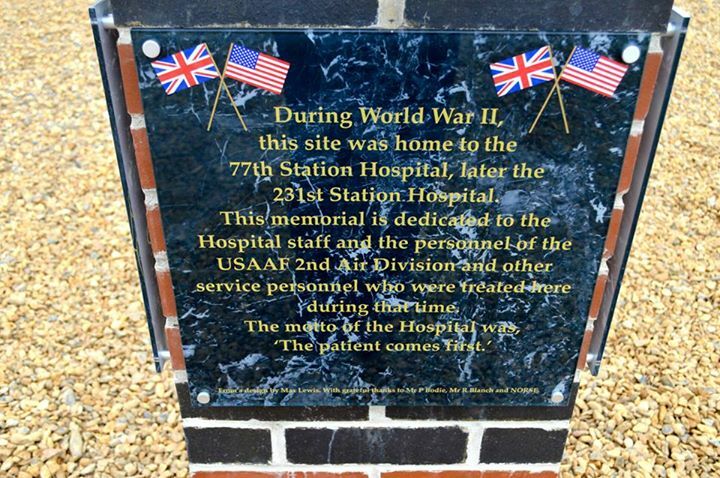 The first established unit was the USAAF 77th Station Hospital and this was later reorganised to become the 231st Station Hospital on 6th March 1944. A map of the site can be found on the Maps & Plans page. Anne Hoare (Housemistress of Cavell Hall in the 1990s) carried out a lot of research into the history of the hospital and a fraction of her findings is contained in a PDF document. Similar material was displayed on a Wymondham Heritage web site that is now defunct following the death of its webmaster, Graham Barrell. 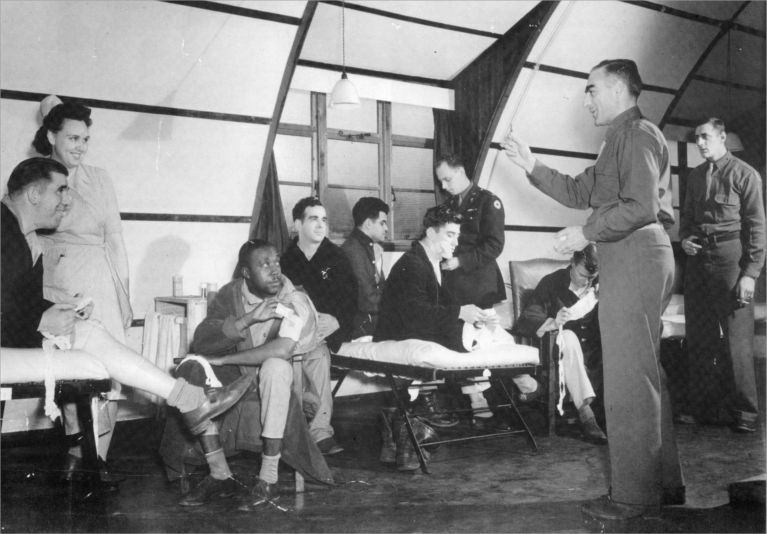 More detailed information can be found on the WW2 US Medical Research Centre website. 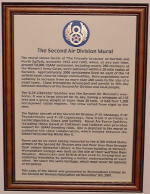 60% of casualties resulted from flak, 15% from cannon shell fragments and the rest from crashes and accidents. The general age of patients was 18-30 years and almost all injuries were classed as severe. Almost 80% of wounds involved upper and lower extremities, 15% the head and only a small number the chest and abdomen, due to the effectiveness of protective flak jackets worn by the crew. 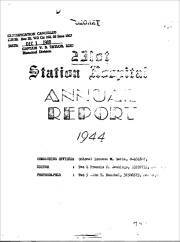 2099 patients arrived by hospital trains in 1944 as a result of the D-Day landings. 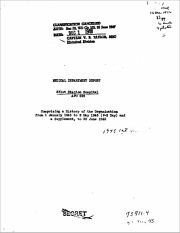 In 1973 a John R. Woodman of Peel Hall wrote to the Historical Unit of the Department of the Army asking for information about the Hospital. Copies of the Annual Reports for 1944 and 1945 were received and eventually filed away, to be rediscovered recently when the Admin staff moved into new accommodation (2007). The reports make fascinating reading. They have been scanned and converted to PDF format. Note that the Contents pages, photographs and Appendices (details of medical procedures) are missing. On 3 December 1944, George Smith had gone hunting on private property (Honingham Hall) with fellow soldier Leonard Wojtacha, both armed with service carbines. They were challenged by the owner, diplomat Sir Eric Teichman and in the course of this confrontation Smith shot Sir Eric once through the head, killing him. See also 'Murder at Honingham Hall.' The Hall was demolished in 1966. The court martial took place at Attlebridge in Norfolk, commencing on the 8th of January 1945, and lasted five days due to the repeated hospitalisation of Smith. He had made a confession when he was arrested but claimed it had been made under duress and withdrew it at his trial. Major Leo Alexander, another Army psychiatrist, assessed that Smith had a mental age of "about nine years" and made a surprising announcement that the average mental age of U.S. Army enlisted men was between 13 and 14 years, only slightly higher than it was found to be in World War I.
Smith was convicted and hanged on 8th May 1945 (V.E. Day) at Shepton Mallett prison - despite requests for clemency, including one from Lady Teichman. 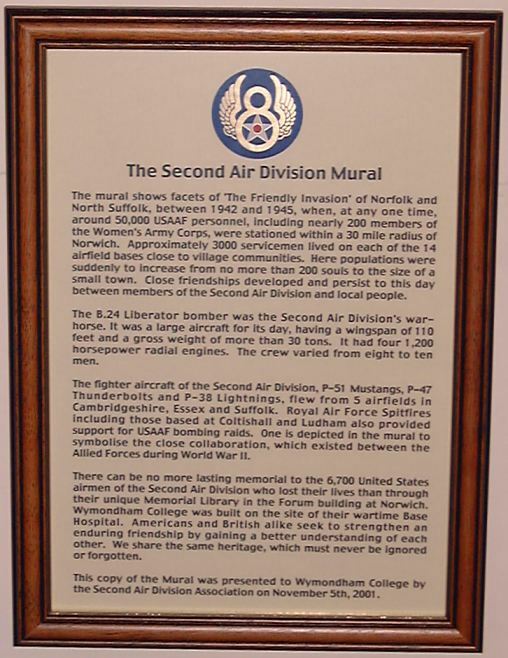 The nearest airfield was at Deopham Green, headquarters of the 452nd Bombardment Group (Heavy) that comprised the 728th, 729th, 730th and 731st Bombardment Squadrons. 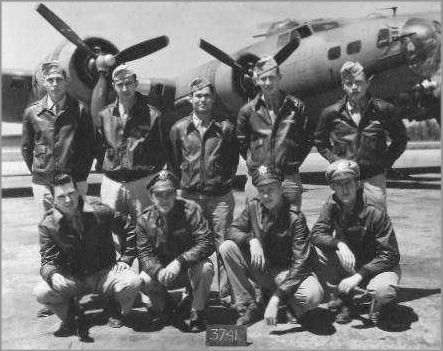 The Group flew 250 daylight combat missions between 5 Feb 1944 and 21 Apr 1945. Some details of what survives are on this page. 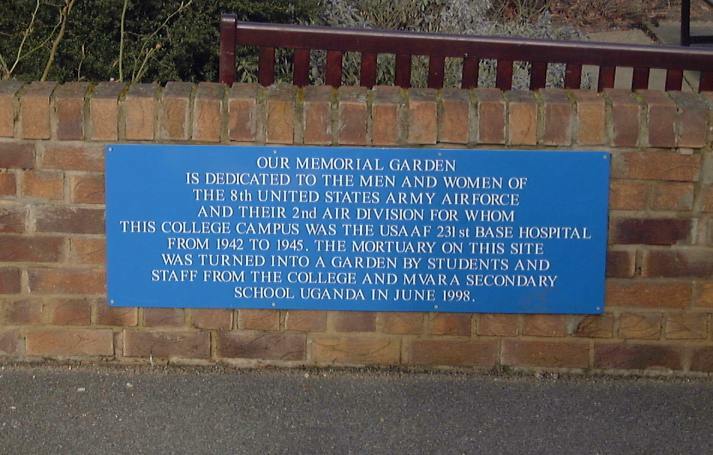 The Hospital closed at midnight on 8th June 1945, but the College has not forgotten its links with the past and there are features today which remind students of the role that the site played before they and their parents were born.